1. Quality learning in the hands of every learner empowered with use of Tracker, a video analysis and modeling tool and Open Source Physics simulations using the digital library of ICT resources customized by MOE. 2. Responsible use of digital resources. 8. Introduction to Open Source Physics simulations for learning experiences. To create a group of teachers interested in sharing meaningful ICT Learning Experiences for Teaching. Self intro in Whatsapp group with name and school, email. 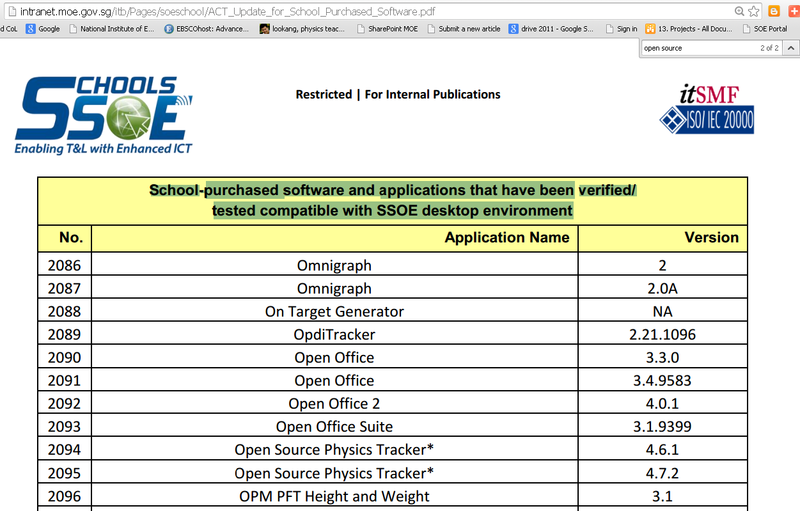 thanks to my colleagues at eduLab@AST , any Singapore schools in the standard school operating environment (SSOE), can request through the HOD ICT of their school for Tracker to be installed by pushing down centrally through the white-listed software. Ask Question, example, what cause the object to move such as the physics of a falling object? We go to digital library to search for the TRZ files. talk to at least 2 person who you do not already know. talk about the possible use of video modeling in your context, topic you teaching and we will give 20 minutes for teacher sharing. I’m trying to teach the importance of relating to physical measurements in modelling. As far as possible, we should try to make our model relate to real world measured data. The mass of the slotted mass are 0.82 g and 0.65 g respectively. Q: Why are the forces different? What is the mass being suspended? The cart are 0.2, 0.3, 0.4 kg respectively. The same mass are suspended from the pulley. A: Tension is reduced when mass is accelerated. mass is 100 g.
Q: Can you model the forces acting on the cart? The cart is about 0.2 kg. What is the friction of the slope? 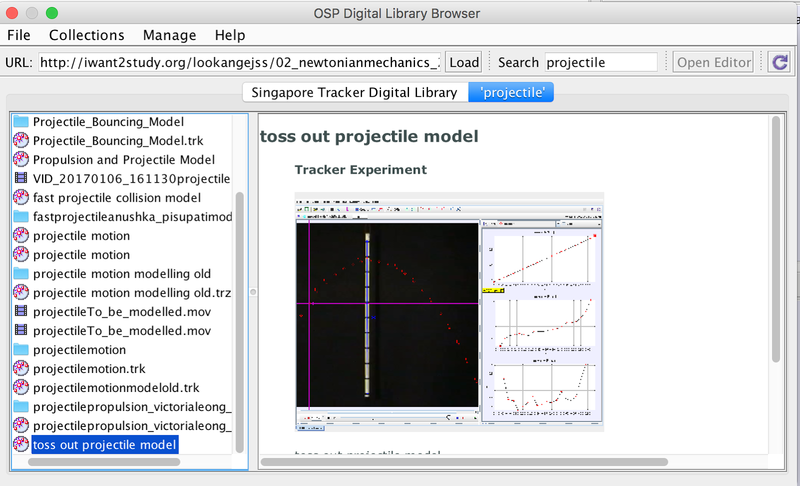 to record motion of a falling object and using Tracker import the video file and to track collect data. Constructing explanation, discuss with group mates and word the findings. to discuss how to collaborate on a dynamics lesson of their choice. 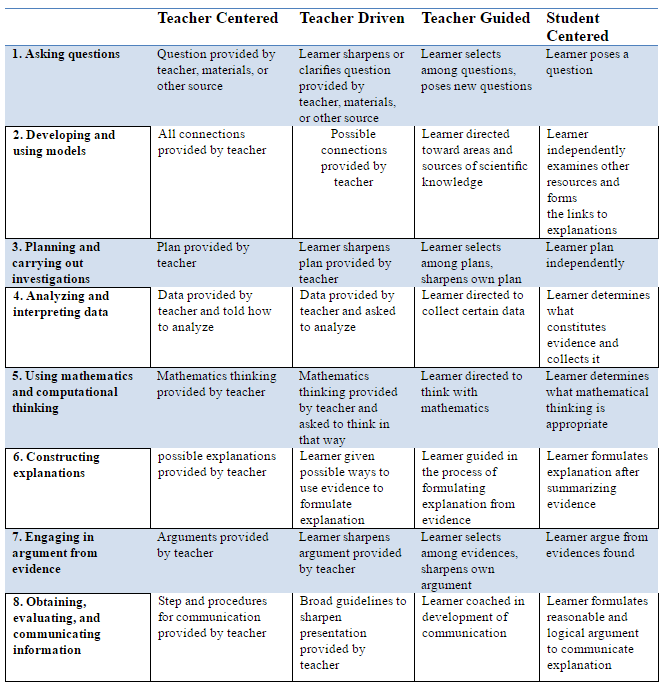 This series of four 'ICT Resources for Teaching' workshops aim to promote responsible and quality learning in the hands of every learner empowered with use of 1. Tracker, a video analysis and modeling tool and 2. Open Source Physics simulations, all part of the open educational resources customized by MOE. At the end of the workshops, teachers will know how to assess, afford and adapt these wide variety of online resources available, licensed Creative Commons — Attribution-ShareAlike (CC-BY-SA) lesson materials for implementation in their own classes for the topics Kinematics, Dynamics, and Energy. Figuring out how to use the Tracker software to model physical motion. Opened a new way to engage students and make them think. Hard to follow at times. Perhaps some notes to refer to? How about having it as a full day course? Notes could be provided on how to use the various features of Tracker, so that people lagging behind can catch up at their own pace. Slower pace and more time for exploration. Need more time to fully grasp the program.